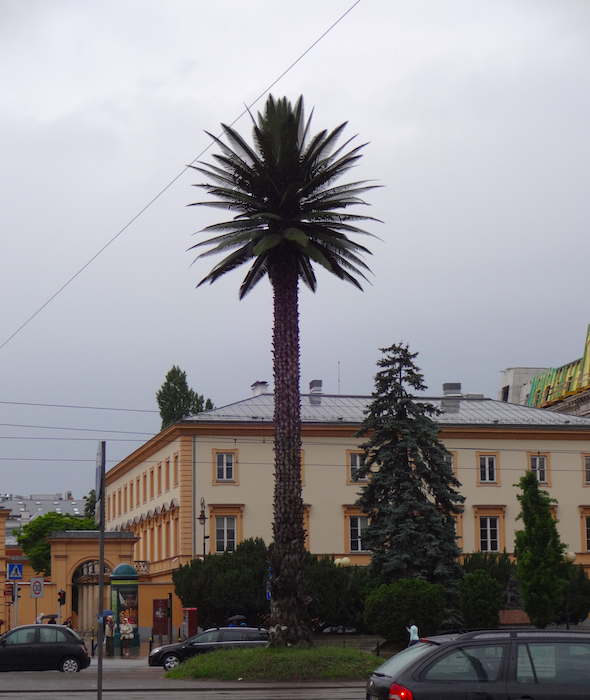 I got a map at the tourist info booth, and went on a self-guided walking tour of the Old Town. I also recommend Rick Steves’ tour guides and travel advice. Warsaw had some cool artsy shops along the side streets, and I got a really nice pair of earrings in one! 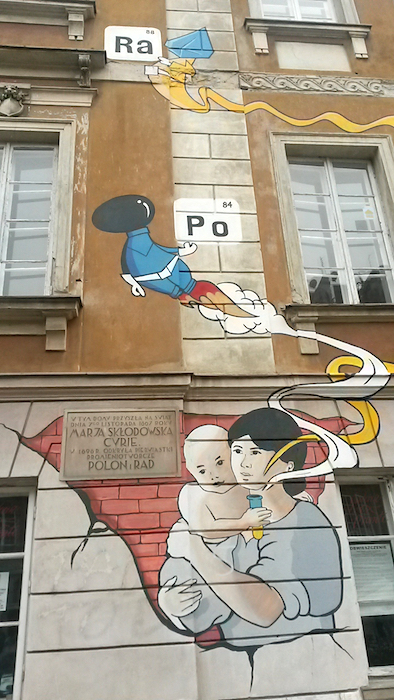 I also walked along the wall of the Warsaw Jewish Ghetto and a nearby outdoor photography museum to the uprising. I didn’t go into any museums since my tourist time was quite limited. For many people, Marie Skłodowska Curie’s the only female physicist (or even female scientist) they can name. As fellow #womeninSTEM I stopped by her birthplace, which has a nice mural on the outside! On the afternoon before we left, I hung out in one of the public parks and read my book for a bit. It was grey and a touch drizzly, but I sat on a bench under a big tree, so I still had a nice time. 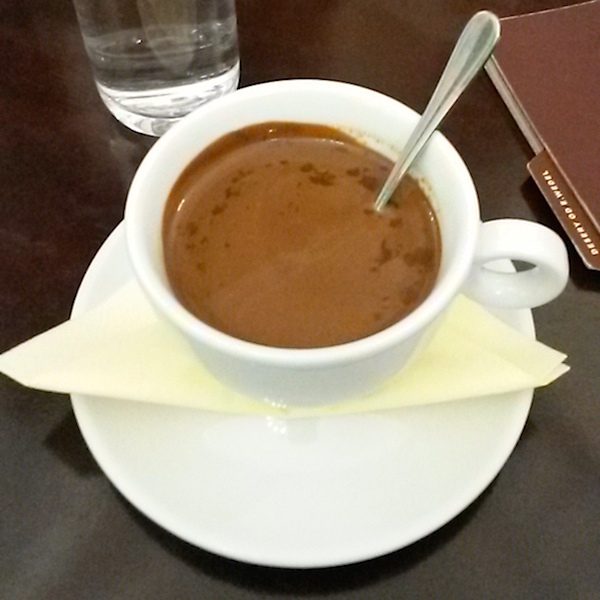 It’s not “hot chocolate”, it’s delicious molten drinkable chocolate. 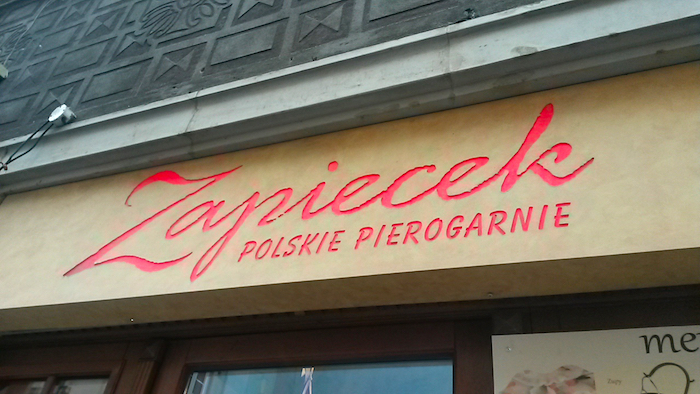 I happened to read about it in a travel forum when googling “what should I see in Warsaw” while I waited for my flight here, and I’M SO GLAD I DID. I recommend starting off with the classic milk chocolate, and on subsequent visits you can up your game (we visited maybe 3 times during the week). There’s an E. Wedel cafe in the Old Town. We ate pierogies for most dinners, because PIEROGIES ARE DELICIOUS and honestly part of the reason I decided to go on this work trip was to gorge myself on pierogies. Zapiecek Polskie Pierogarnie is a local restaurant with a few locations around Warsaw, so we kept going back to different ones each time so that the staff wouldn’t begin to recognize us. 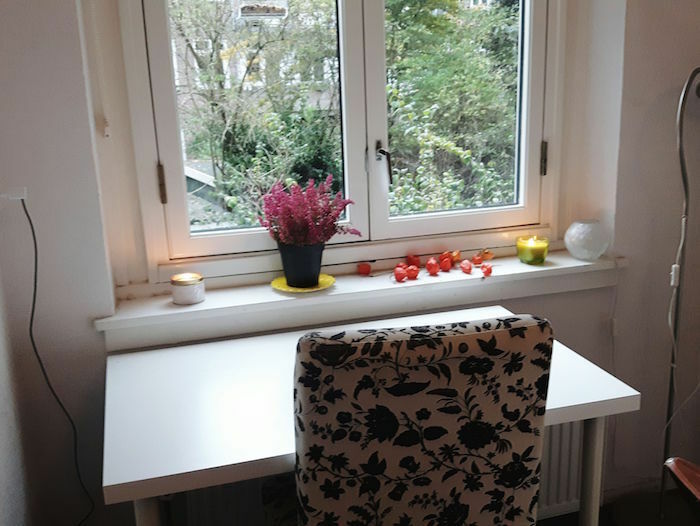 Since Polish as a language is very different from any other languages I’m familiar with, I found it was best to have a small notebook and pen in my purse, so that I could write down where I wanted to go to give to the taxi driver or when asking for help. Some adults speak a bit of English, but don’t assume that you’ll be able to get by easily. 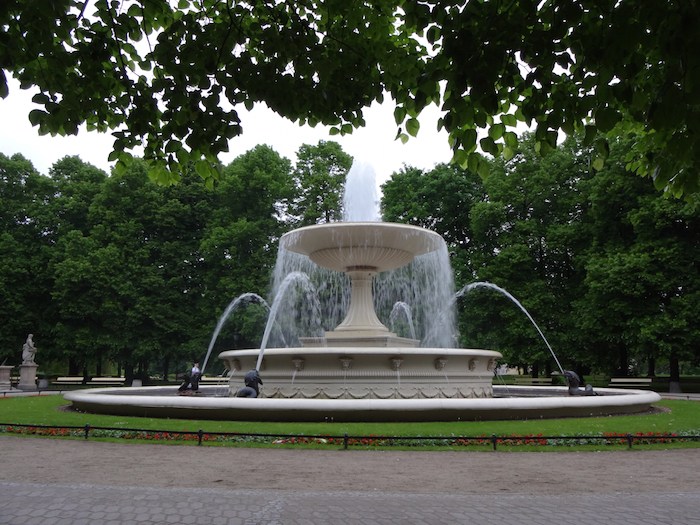 Comments Off on Travel guide: Warsaw, Poland! It’s tulip season in the Netherlands!! 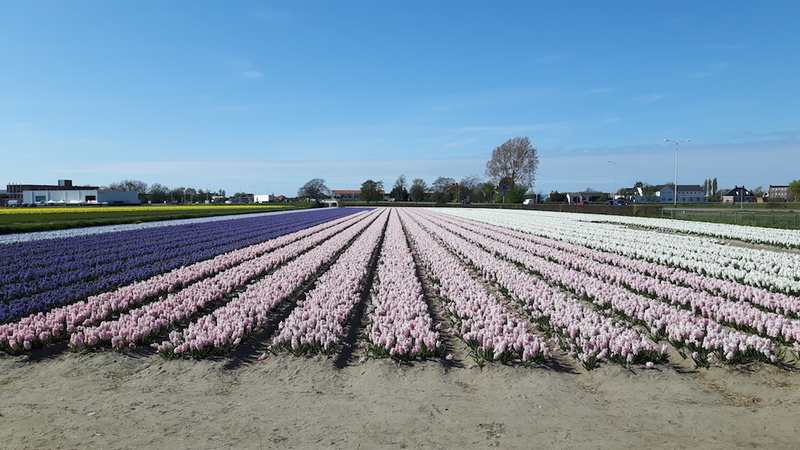 So on a sunny day off at the beginning of Easter weekend, we went for an afternoon-long bike ride through the tulip fields (or more generally, bulb fields) in South Holland, a province of the Netherlands. I recommend going in the middle-to-end of April for optimal spectacular sights, but as many guidebooks will tell you, anytime mid-March through mid-May should still yield picturesque views. Since I live in Amsterdam, we didn’t want to cycle alllll the way there and THEN cycle around, so we started in Sassenheim, a town between Amsterdam Schiphol airport and Leiden. It costs about €6 on top of the normal train fare to bring your bike. 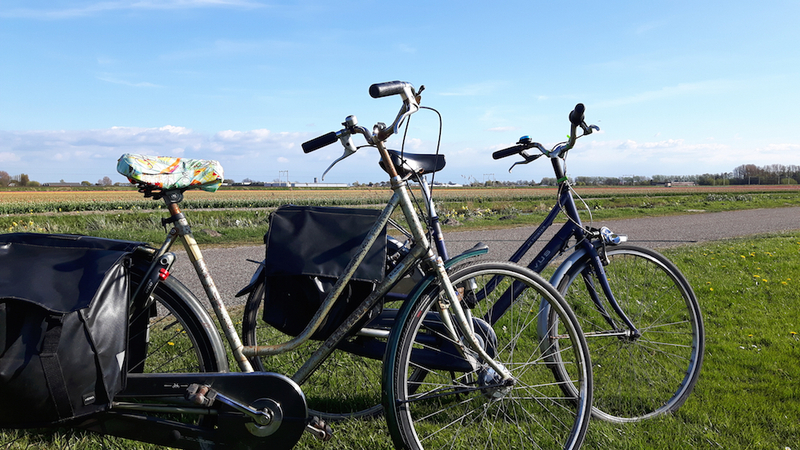 If you’re just visiting and don’t have your own bike, you can rent bikes at the airport or Keukenhof gardens and cycle from there, rent them in town and take them on the train, or if you live in the Netherlands, rent them at train stations with OV-fiets. A cruiser bike or road bike is fine for this trip — no need to have a fancy off-road bike. 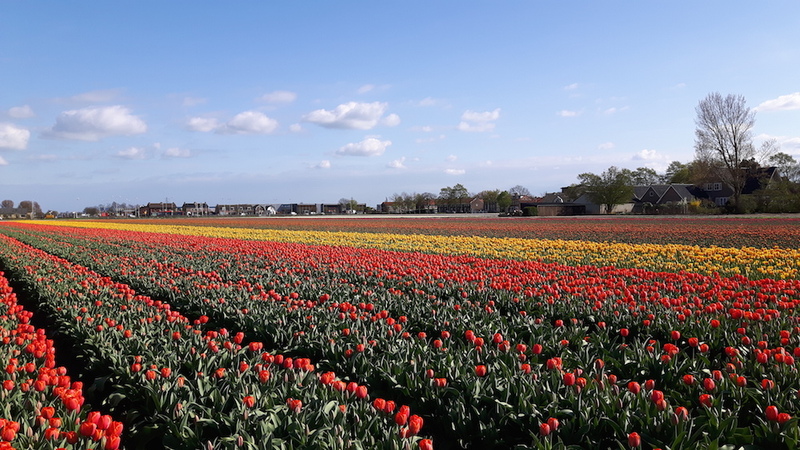 I consulted these sites to determine the best route for us: Holland Cycling, Tulips in Holland, and The Spinlister Blog. Most of them make use of the bike path network, which has numbered points (knooppunten) with various connecting routes. The route mapped above is 30 km (18.6 mi), which takes about 2 hours without stops. Keep in mind though, you’ll stop frequently to take photos and enjoy the view! 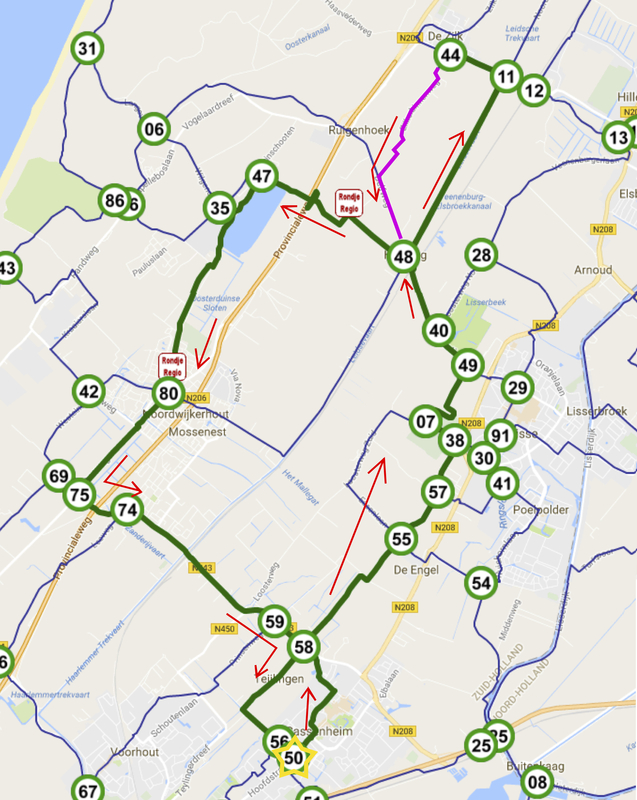 I encourage you to use the Fietsknoop app to plan the above route (unfortunately I can’t embed it as a navigable map) or make your own! At or near each knooppunt, there’s a map showing the local area with connecting paths and points, so you can navigate without needing GPS. In the picture above, the route we took is marked with green lines, and the dark blue lines show the other bicycle routes in the area. In purple between points 44 and 48, I marked the part where we deviated from the nice paths and went on the normal bike path alongside the road. As mentioned above, we started at the train station in Sassenheim, and just went towards the town center until we hit Hoofdstraat, then turned right. That pretty much put us at point 50 (bottom center, marked with a big star). The route in text: Sassenheim Station > 50 > 58 > 55 > 57 > 38 > 07 > 49 > 40 > 48 > 11 > 44 > towards 06 then turn left at Delftweg to 48 > 47 > 80 > 75 > 74 > 59 > 58 > 56 > 50 > Sassenheim Station. We improvised a bit (that’s the polite phrasing for “going the wrong way but being fine with it and eventually getting back on track”, right? ), but generally stuck to the above route. Go at a comfortable pace, take photos, pull off for a picnic when you feel like it, and don’t forget to literally stop and smell the flowers! There are also a couple cafes throughout the route, and their prices looked reasonable. There are other systems of numbered route points that you’ll see on wooden posts as you cycle around. You want to use the green circled numbers that are on small street signs. Bring picnic snacks (cheese, crackers, fruit, etc.) and at least a liter of drinking water. If cycling isn’t your forte, you can still see much of this route if you take the train from Haarlem to Leiden (about 20 minutes), though be warned that it flashes by pretty quickly. You can also walk through displays of countless varieties of tulips and other bulb flowers at the Keukenhof gardens. 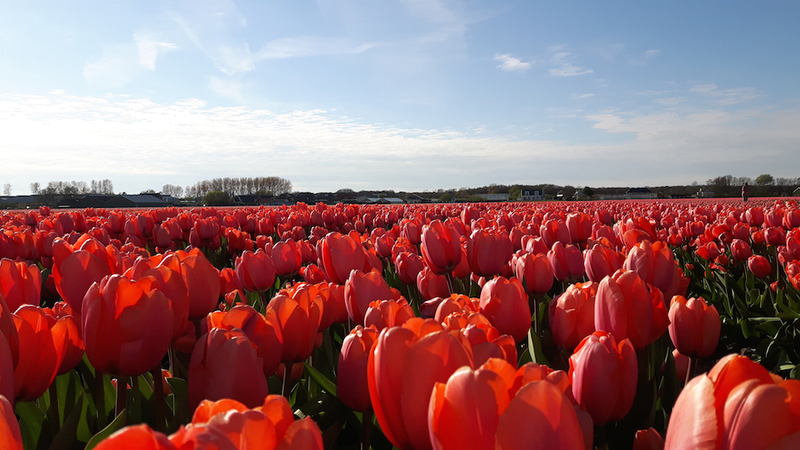 Is seeing the Dutch tulip fields on your bucket list? If you’ve already been, what’s your favourite route? EWASS 2017: Developments & Practices in Astronomy Research Software!! EXCITING NEWS!! There will be a special session at the European Week of Astronomy and Space Science (EWASS) 2017 on developments and practices in astronomy research software and a hack day!! I’m co-organizing the hack day and a block on different astronomy software packages, where we will have a variety of speakers (invited and contributed) share open-source software packages of interest to a broad portion of the astronomical and space science community. EWASS is the general meeting for the European Astronomical Society that will be held in Prague, Czech Republic on 26-30 June 2017, hosted this year in partnership with the Czech Astronomical Society. There will be many symposia and special sessions on a variety of research topics, and registration for the meeting will open in December. Abstract submission is open for all EWASS 2017 sessions, and here’s a blog post on the hack day with links for registration and more info. The talks will be on June 28 and Hack Together Day #hackEWASS will be on June 29. Comments Off on EWASS 2017: Developments & Practices in Astronomy Research Software!! After the US federal election and subsequent strong increase in hate crimes and bullying of minorities (source), I and many others have decided to donate to organizations that protect and fight for human rights, civil liberties, and the environment. When you find the organizations you want to support (see below for a list), you get the option to donate once or donate monthly. Here’s why you should donate monthly. 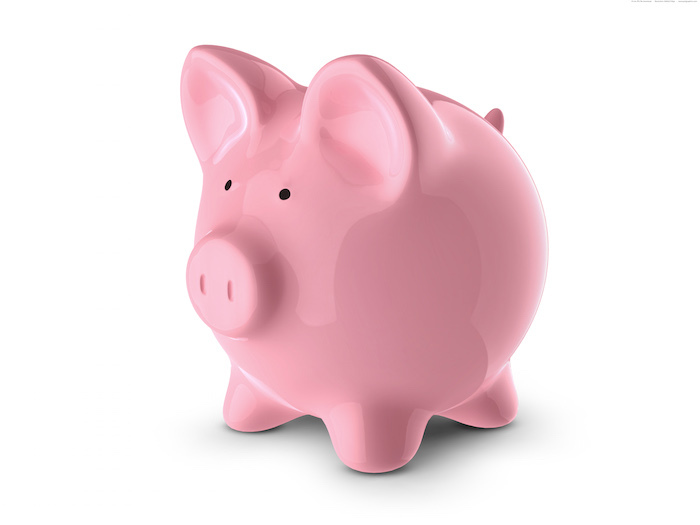 With monthly donations, the organization can have a stable budget and make longer-term plans, instead of just building up and draining the coffers. This allows it to have paid staff with some semblance of job stability, and to take on projects or actions with a larger scope. It may only be $10-$20 from you each month, but when lots of people do that, it adds up. So you can even donate the same amount as you might do in a one-time lump (usually there’s a minimum donation of $5 or $10), but the way it’s structured is more beneficial for the organization’s planning. Monthly donations are automatic, so they require no extra effort from you, and many organizations take PayPal in addition to credit cards. For me, it’s easier on my own budgeting to donate $15 per month than $180 all at once. Jezebel put together a list of organizations. Not on there that I also like: Trans Lifeline and the National Resources Defense Council. Also, local organizations in your community (crisis centers, education reform groups, advocacy groups, etc.). But this is too many organizations! Yes, it’s a lot. Pick a few that really speak to you and set up $10-$20 monthly donations. Maybe pick another few and do a one-time donation. You can, for example, donate to Lambda Legal or Planned Parenthood in honor of VP-elect Pence, and he’ll get a certificate stating so! You can also sign up for email newsletters from organizations to get more involved in their local/state/national actions and campaigns. Comments Off on Why donate monthly? The paper from my MSc research has been accepted for publication in ApJ!!!!! We simulated pulse profiles from thermonuclear X-ray bursts on the surfaces of accreting neutron stars, and fitted them with an evolutionary optimization algorithm to determine how well we could constrain the masses and radii of the neutron stars! The ADS entry for it is here. 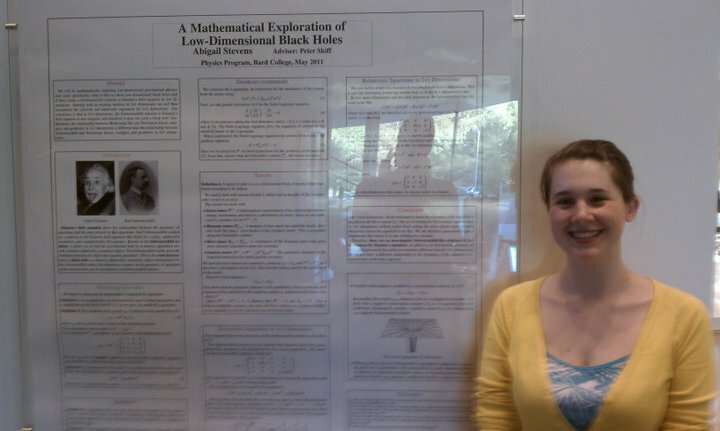 We’ll update the arXiv version once the proofs are finished! Comments Off on MSc PAPER ACCEPTED!!!! !